A Day in First Grade | Product Swap #3! I have to start my post this morning by sharing the huge sigh of relief that I breathed yesterday. 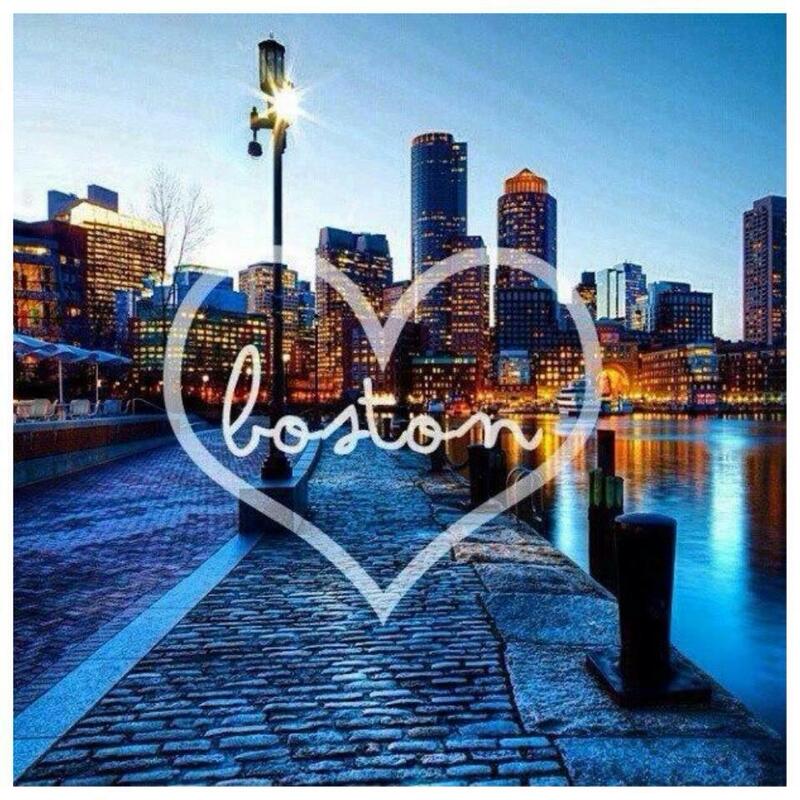 I have many, many dear friends and family members who live in Boston. Yesterday, I woke up to seeing that Boston was on lock down. I texted my cousin and sister-in-law to check in and found out what they knew. I checked my phone when I could throughout the day to get updates from my sister-in-law and via Twitter but there was not much to report. When I got home from work around 6pm, I turned on Fox News and was glued to it for about 2 hours. I literally couldn’t pull myself away from it. 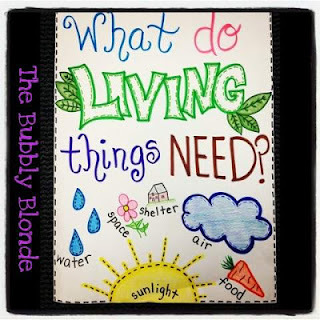 My friends were fearful, my family lived there, and I wanted them to be safe. When the news reporter said that suspect #2 was in custody, I may or may not have teared up. Seeing the people of Watertown applaud the police officers was so touching. My heart and prayers go out to all those who have been affected by the terrible occurrence at the Boston Marathon. While I live in Austin, Boston was my first “adult” home. The saying reigns true in this girl. You can take the girl out of Boston, but you can’t take the Boston out of the girl. Now for some teaching fun. For this amazing product swap boy did I get lucky. I was able to partner up with (in my opinion) one of the best teachers around. 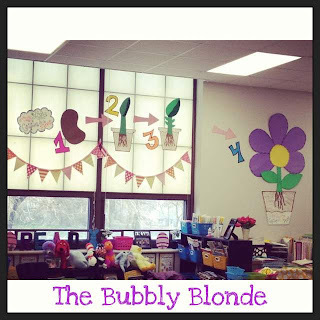 The Bubbly Blonde is always coming up with great activities for students to engage in. We have used a TON of her stuff in my classroom. Her life cycle of a pumpkin along with her pudgy pumpkins were some of our FAVORITE fall centers. 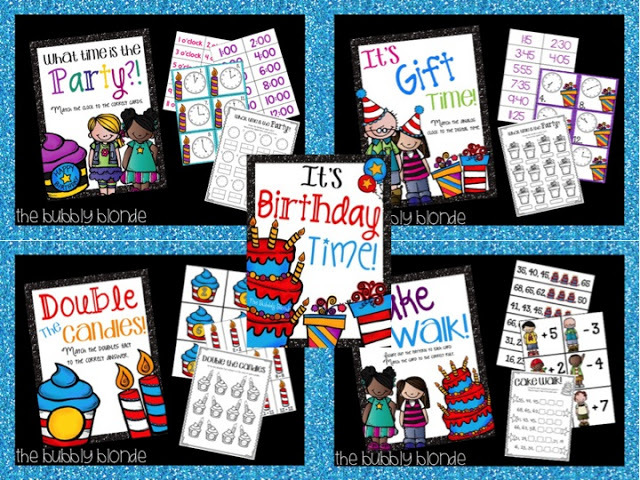 This time around we got to use her “It’s Birthday Time” bundle! Seriously this center pack is FANTASTIC. My students loved it. They were engaged, working, and learning so much while they used it. The Literacy Centers really helped us practice our blends, short and long vowel sounds, compound words and contractions. The recording sheets were engaging and fun for my students. 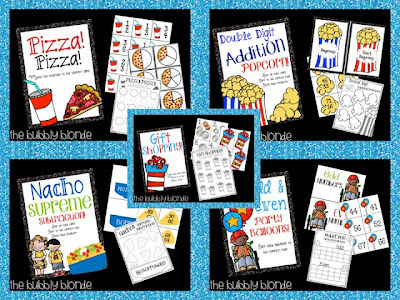 We loved these just as much! 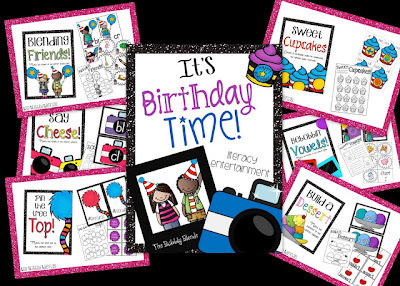 I’ll be honest, I keep all of these in a binder near my guided reading/math table and pull them out weekly to help my students in small groups. These centers have helped our decoding skills as well as our confidence in reading. 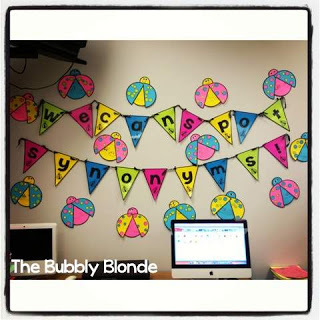 Now, if those weren’t awesome enough, if you haven’t checked out her blog, you must! Amazing! 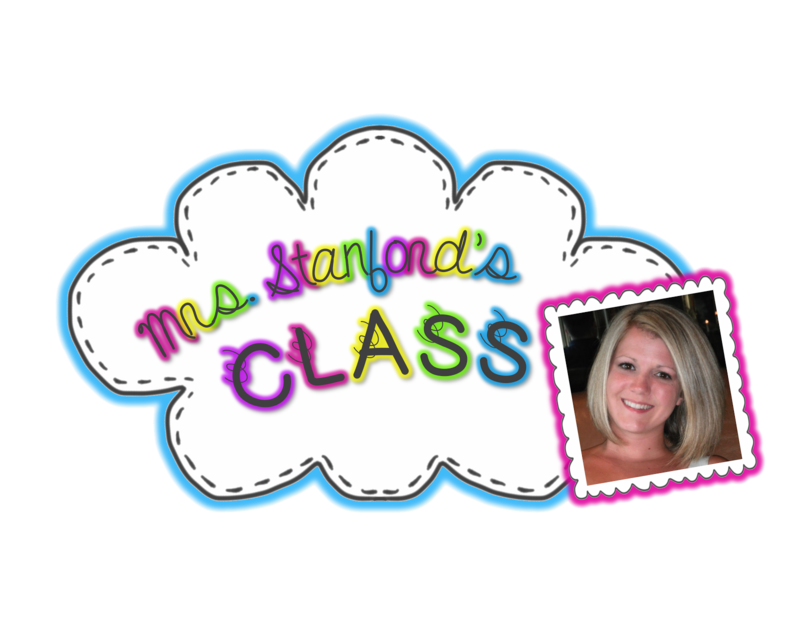 I would want to be in her class!! Thanks again to Jessica for hosting another awesome swap!! Looks like fun! Love the sorting activities on the pocket chart! I am so glad to hear that your friends and family in Boston are okay! This unit looks amazing! So many activities and fun! Those products look fantastic! So bright and super cheerful. 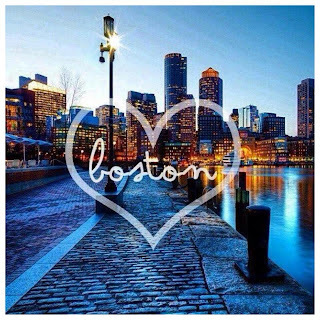 Scary what happened in Boston..I am sure you were worried sick…glad to hear all are well 🙂 Happy to be a new follower- you did a great job with this post! I would like to purchase the It’s Birthday Time pack, but I can’t find the link anymore to purchase it.